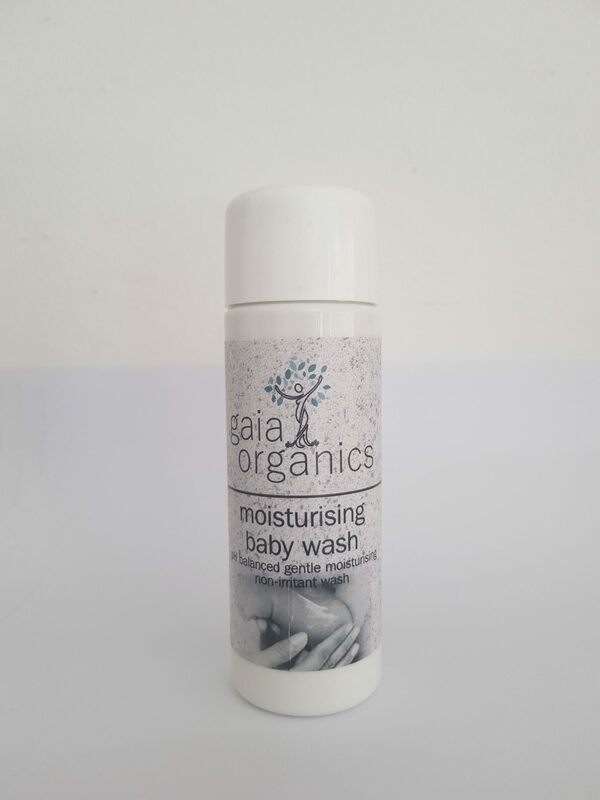 This gentle but effective, baby safe, non irritant, pH balanced Moisturizing Baby Wash, has been formulated to gently cleanse, whilst at the same time nourishing and moisturizing the skin without disturbing the natural oil layer present. Contains : Specially formulated aqueous cream base, Jojoba Oil, Organic Kalahari Melon Seed Oil (high in vitamin E), Calendula oil and essential oils of *Lavender and *Rose Geranium. 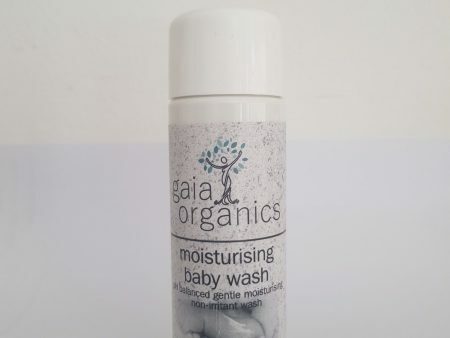 Directions: Apply liberally to the baby’s body and wash off.